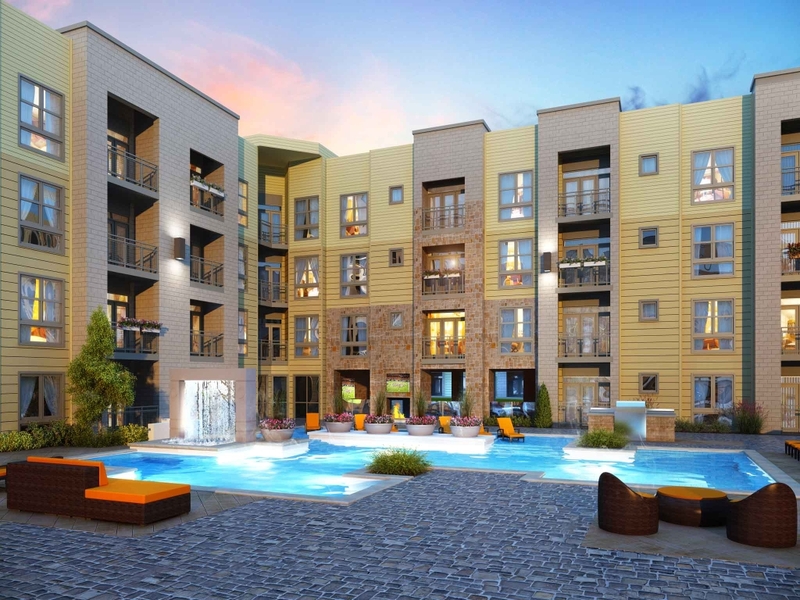 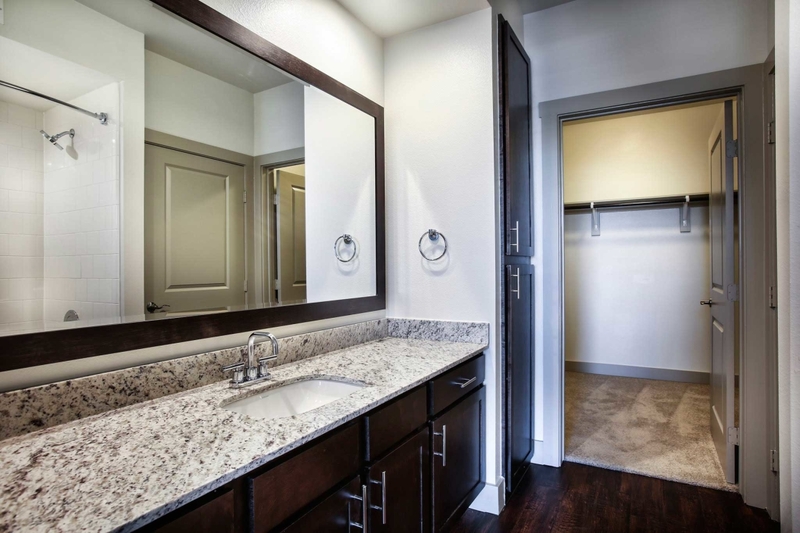 Frisco, Texas’ newest apartment community brings residences the best of innovative and resort-style living. 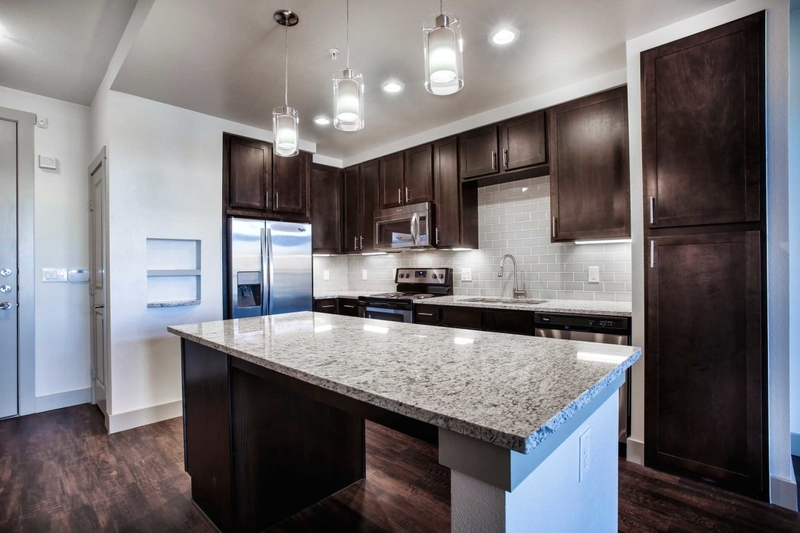 With first-class amenities and numerous tech upgrades, this community is luxury living at its finest. 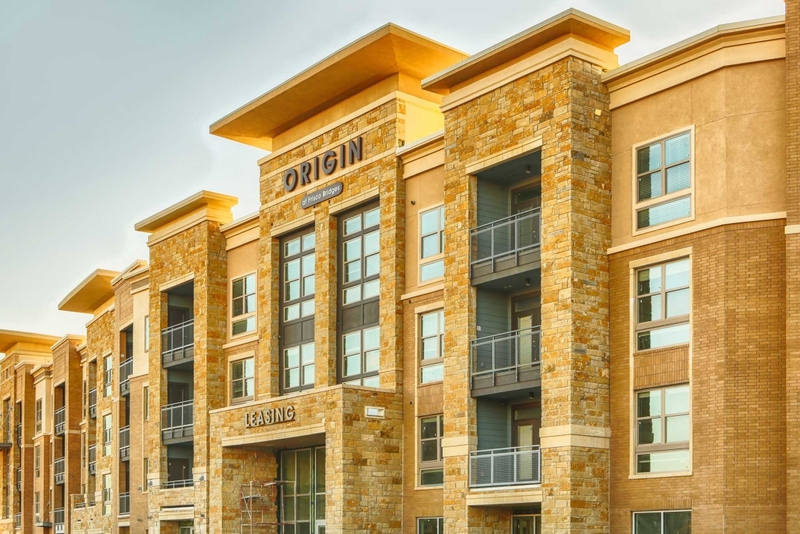 Located in the heart of Frisco, Origin is walking distance to premier shopping and dining, as well as minutes from all of Frisco’s major attractions, including Dr. Pepper Ballpark.